Oops posted this as "Reply" to my post on obtaining my GT/CS Certificate - forgive me (don't you just love rookies). 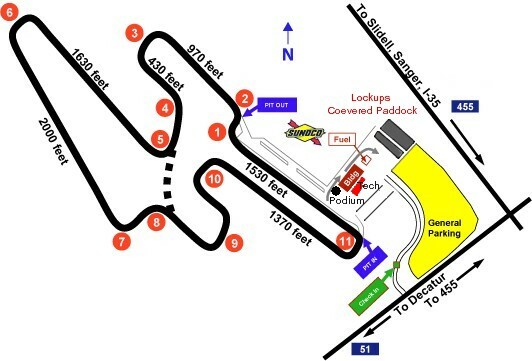 Here is my original intent: got the opportunity to race my GT/CS at Eagles Canyon Racetrack north of DFW. Great time had by all with many Mustangs (esp. Boss 302s). A good friend of mine let me know it was "free day" for "Lead/Follow" where you learn the track and $75 for instruction/intermediate/advanced racers (he is an advanced driver - good deal for $75, he got 4 runs). They do it every once and awhile. Send me a PM and when I here from my friend on the next "Free Day" I'll let you know. 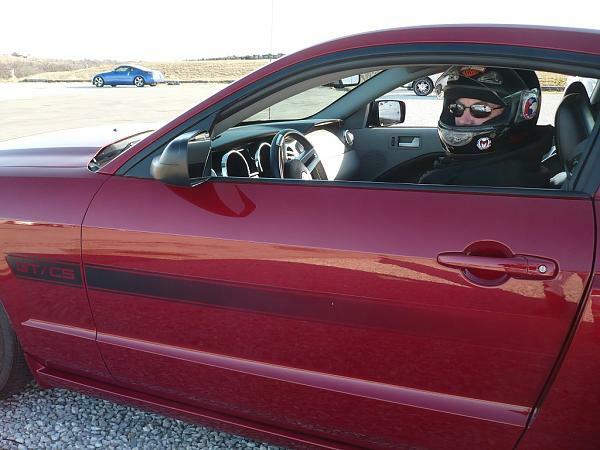 The instructor taught me a bunch of good race driving techniques stuff and I didn't know that stock Mustangs (that would be mine, no racing parts/fluids) could be driven that hard and handle that well. Easy to get addicted to this race stuff.